Where were we? Oh yeah, stuffed to the gills, eyes bigger than our bellies, when we left part one. 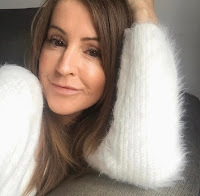 Sorry for the delay with this post, the final part of our Devon adventures, but you know what it's like, stuff happens and before you know it another week has gone by! What with it being Armistice day this week and also the last poppy being put in place at the Tower of London, I thought it would be quite fitting to bring you this post this week. 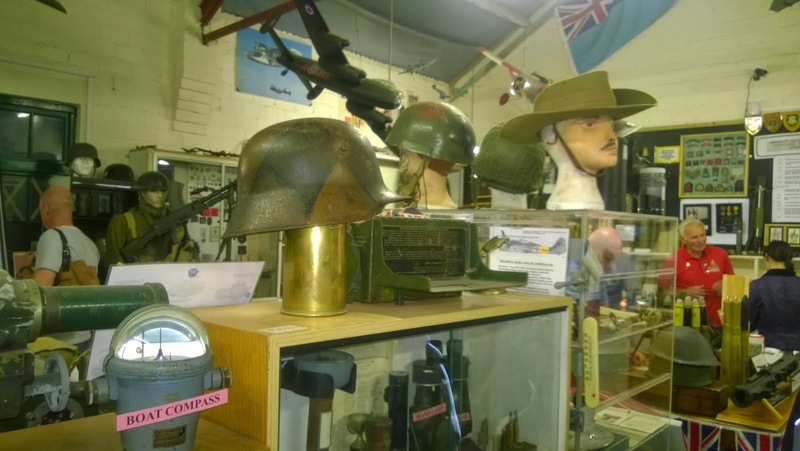 Whilst out walking last year we came across a little gem know as the Brixham Battery Museum. Sadly we weren't in there long as it was near to closing time. Sarah and John weren't with us either last year so we vowed to return this year with everyone in tow and we'd promised the lovely old chaps that were chatting to us that we'd come back this year, so we had to keep our promise. 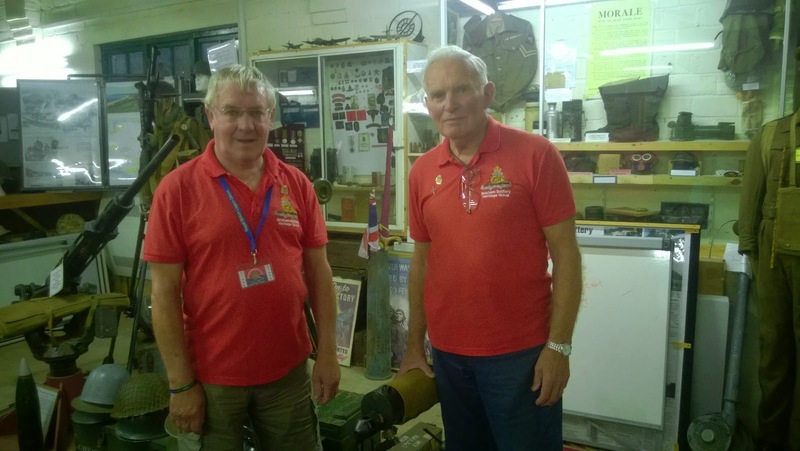 This amazing little museum is run by the most wonderfully dedicated volunteers that help to maintain and restore the grounds of Brixham Battery. Here are two of the lovely chaps that we got talking to. They were so passionate bless them, they'd have talked ALL day if we'd let them! It's funny because as we were on our walk we kept seeing these odd looking concrete boxes, turns out these were some sort of observation or gun posts. 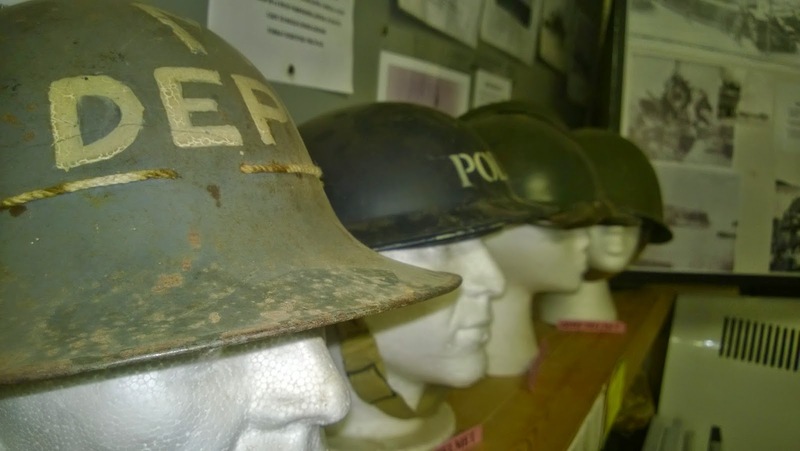 In fact in the hills surrounding the museum you will find war shelters, generator rooms, gun emplacements and even hidden tunnels in the hills. The chaps do tours through the tunnels and I was really up for that but sadly the last tour of the day had just returned so that was that! 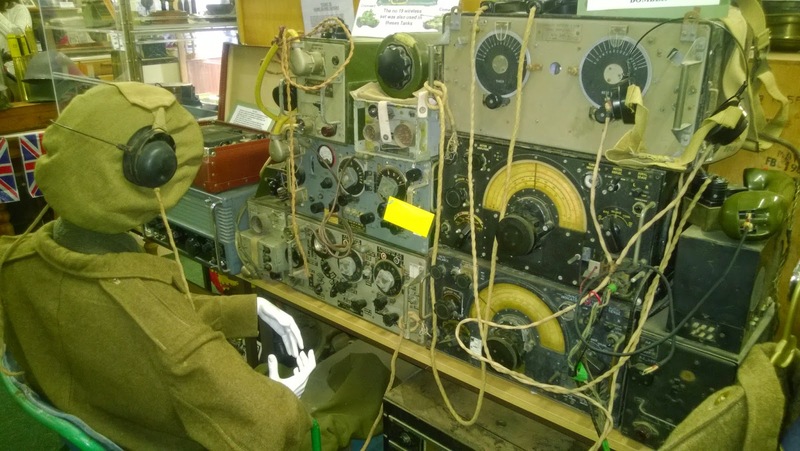 As well as maintaining the museum and grounds they also educate schools and the general public about the history and operation of the site during WWII. How jolly fantastic is that? There is so much 'stuff' in this one room, it's quite hard to take it all in and get a look at everything. Give us a song George! 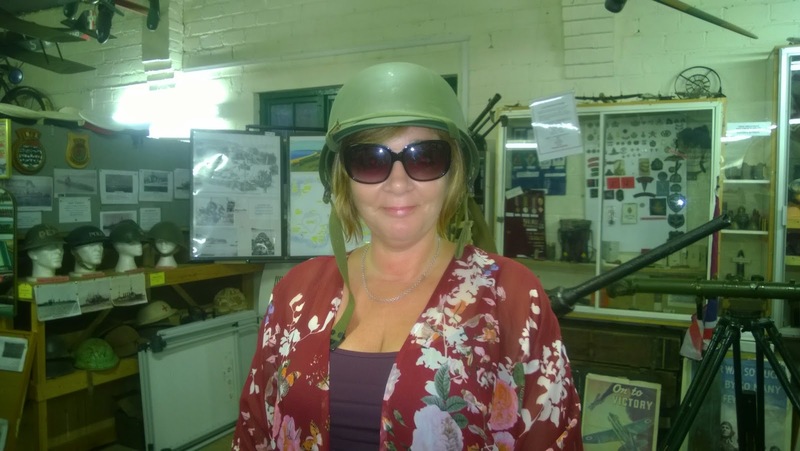 You're encouraged to pick things up, handle them and they even get you to try things on, military jackets, hats, as modelled by Sarah here, although she needed no encouragement might I add! JJ sure looks like he means business. 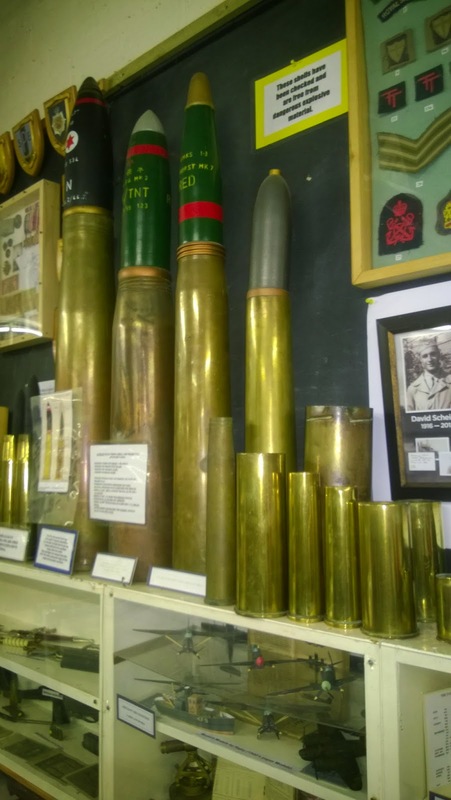 It was weird, I stood, for some time, just running my fingers over the rifles and staring, wondering about the young man/men that had held this weapon all those years ago, fighting for his country, tears may have welled in my eyes. Our two new lifelong museum friends took us outside where they have this mean machine and there's also a little hut which houses more artifacts, tells you about food rationing and also bits and pieces from the First World War. Cup of Camp coffee and a corned beef sandwich anyone? It's amazing how on earth anyone lived off these rations. Not really sure what this is but Jane seems to like it. And yes we did think about locking her in there and running off!!!! Well, that's it old chaps, our Devon adventures are over, some of you, I'm sure, will be saying 'thank heavens for that' and 'hallelujah'. I'm sorry it's dragged on but as I said life got in the way. If you've not read the other two installments, why not? Don't worry you'll find Part one here and Part two here. If you're ever in the area please take some time out to visit The Brixham Battery Museum, our new friends would love to see you. (Be aware though that they're not open all year round so check out the website here for more on times and more general info). They'll chew your ear off and talk till the cows come home but that's the most wonderful thing about it, without their passion and infectious enthusiasm it would be nothing. I think we could all have stayed for so much longer, listening to their stories, reading literature, picking items up and 'feeling' all the history that lies within. I'm sure there are lots of these little gems scattered all around the country and it's s important we continue to visit, donate and help where we can. It's a part of our history and we should NEVER forget. I've been a bit of an emotional wreck all this week from watching the Remembrance services on Sunday, I cry every time, to Armistice day, I cried again, through to reliving our trip here in this post which made me emotional yet agaaaain. I cry for all those that gave their today so we could have our tomorrow, and that we could have peace and freedom. My emotion is raw, it just comes, I can't stop it, and I don't ever want to. Have you visited the Brixham Museum or any other similar one!